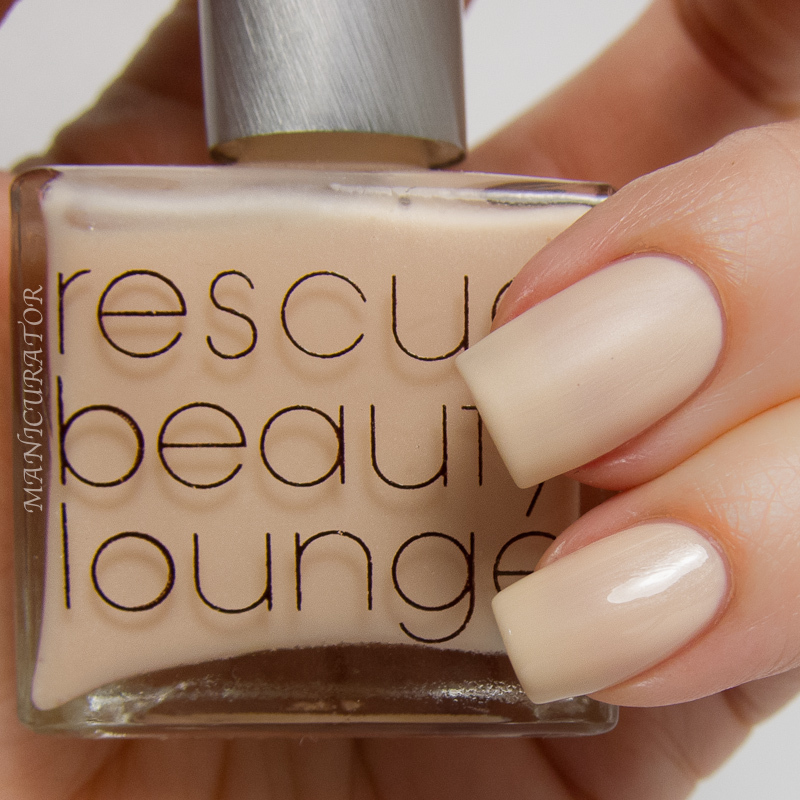 Are you a fan of Rescue Beauty Lounge? If so, then you must already know that the newest collection "A Poem" will be unveiled tomorrow at noon, with a preorder beginning at noon on Friday 2/7. I am beyond thrilled to be included in the very small roster of ladies who will be swatching this collection. 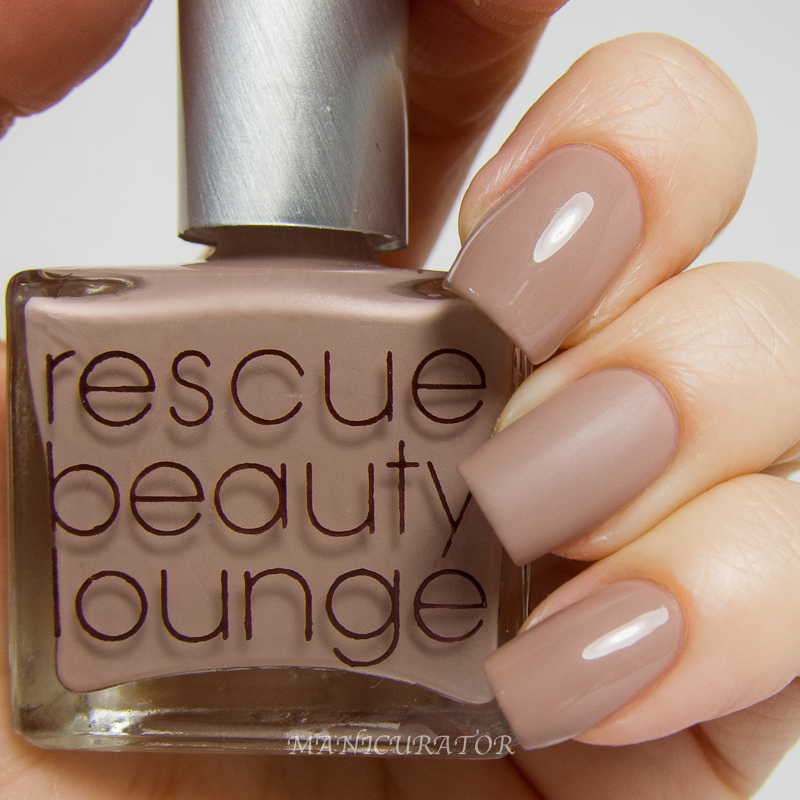 In honor of that, and to whet our RBL whistles, I'm posting some amazing shades I've received and perhaps you'll be able to include some oldies in with your next order <3 All swatches are with Rescue Beauty lounge base coat and top coat, with ring and thumb showing it with Rescue Beauty Lounge Matte top coat. I swatched this one first, because (shhh) honestly, I wasn't expecting to fall in love with it. But once I had it on I just kept thinking it reminded me of the inside of a shell and I wished I didn't have to take it off to keep swatching. I have on three coats and the shimmer is subtle but surely visible. Unfortunately, this is the only one of the bunch I'm showing you today that is no longer available. So sorry about that!! 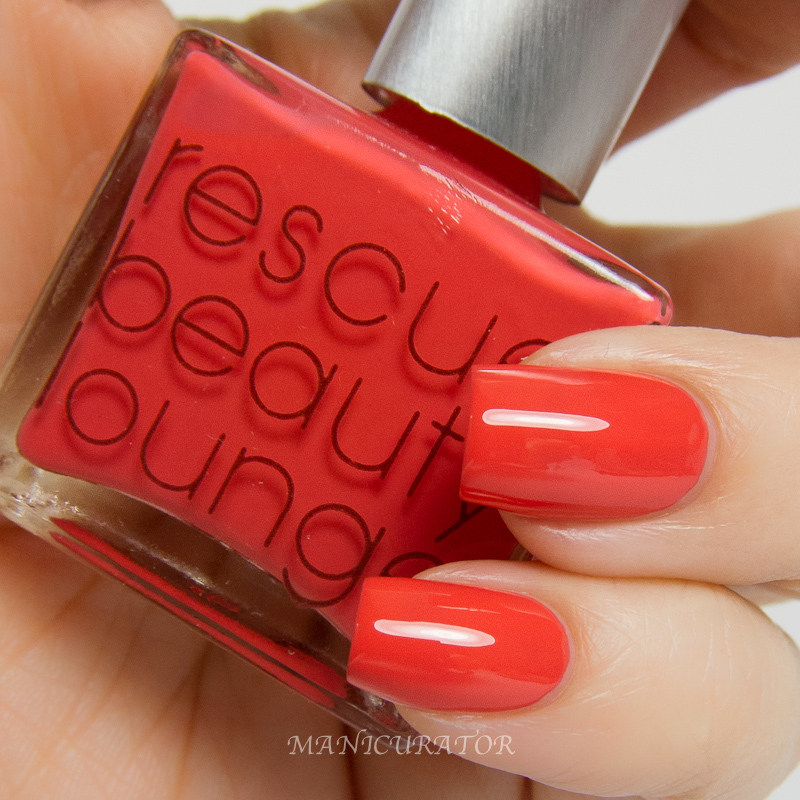 Rescue Beauty Lounge Grunge a classic that I had yet to try! Rescue Beauty calls this "a moody pinkish gray with a dash of lilac." It leans more pinky taupe on me I think. All the same, it's lovely and incredibly work appropriate. 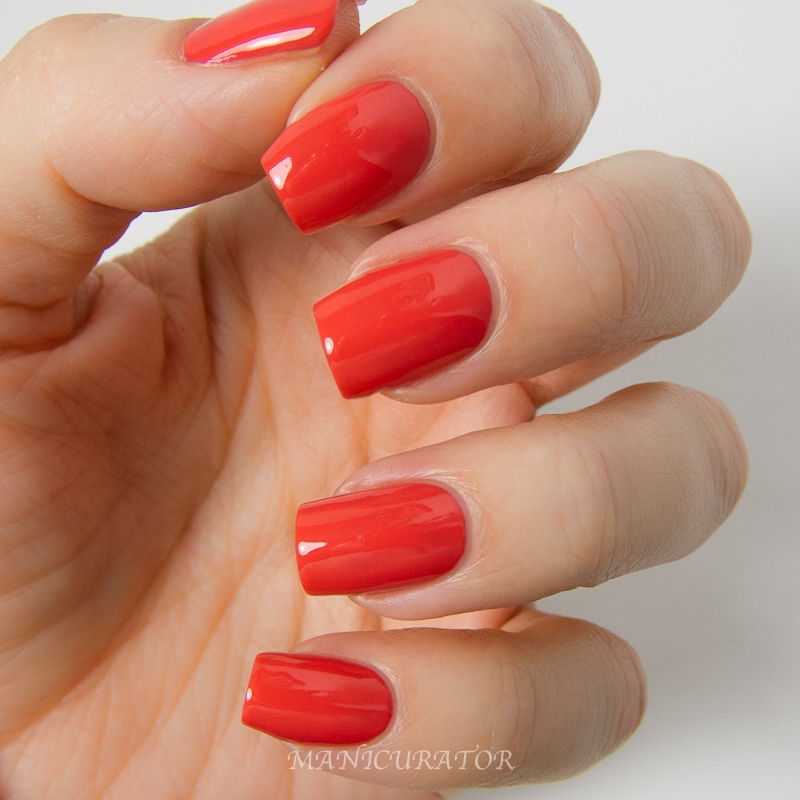 I have on two coats here, wonderful formula, love it matte too. 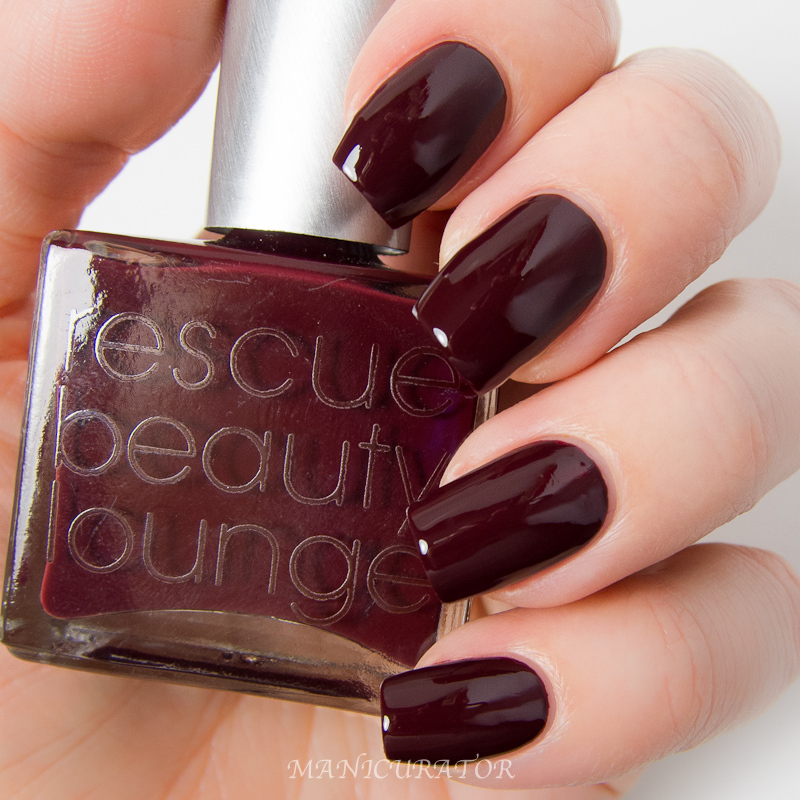 Rescue Beauty Lounge Stormy a "moody and mysterious dark gray". 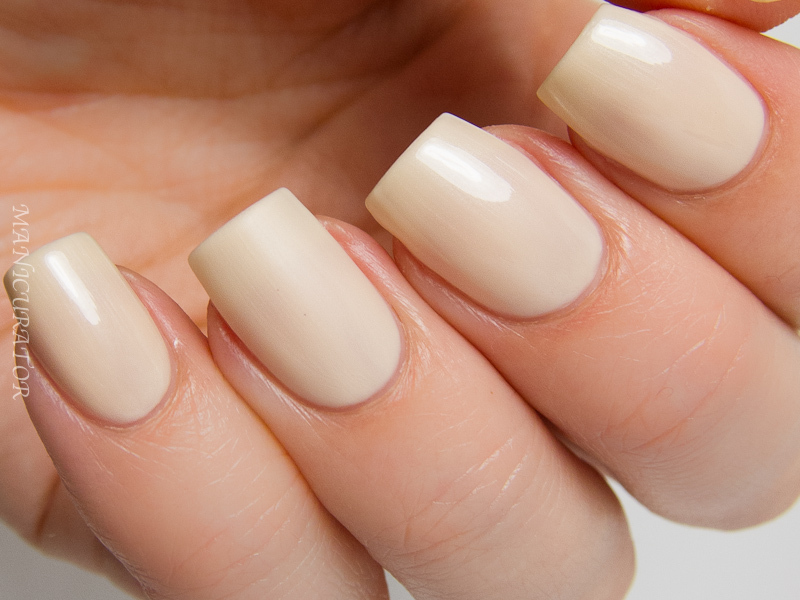 Excellent formula, 2 coats here, and perfect matted as well! 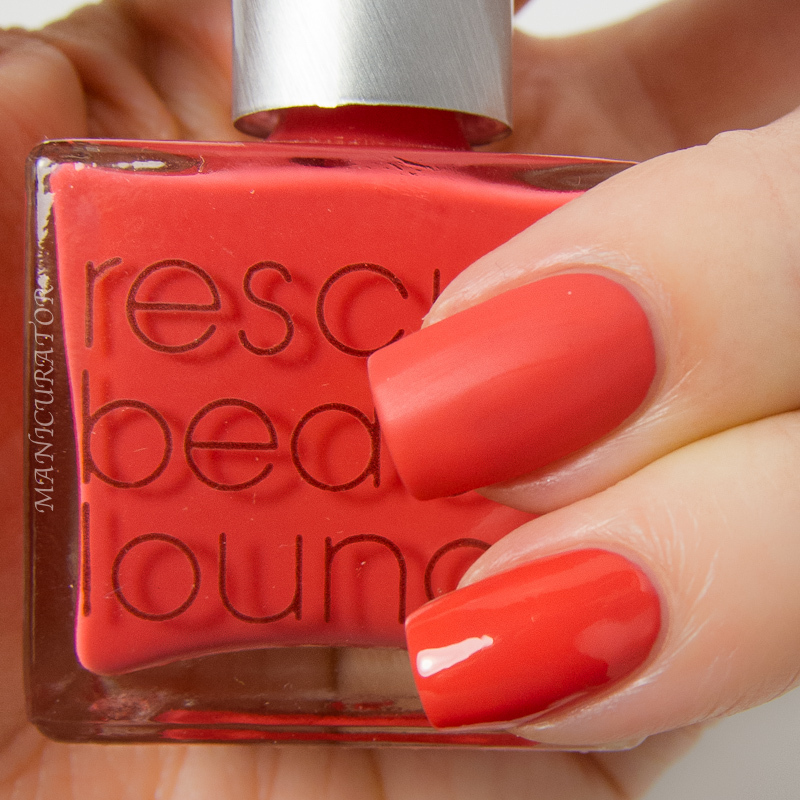 Rescue Beauty Lounge Coral a truly vibrant shade! Yet I must confess, this one gave me trouble to capture correctly. It's leaning a bit too red in my photos and try as I could it's not exactly color accurate! Sad me! 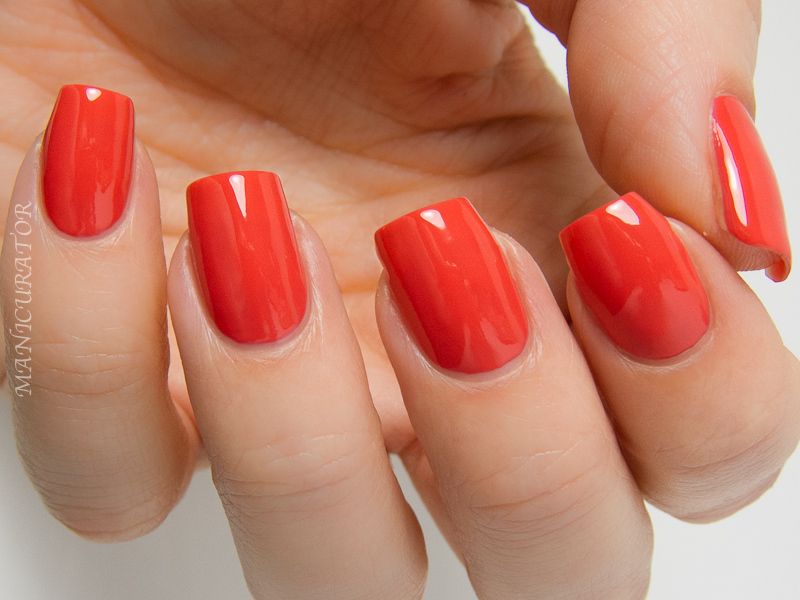 Another excellent formula, you could almost get away with one coat. I udes two here, just to be sure. 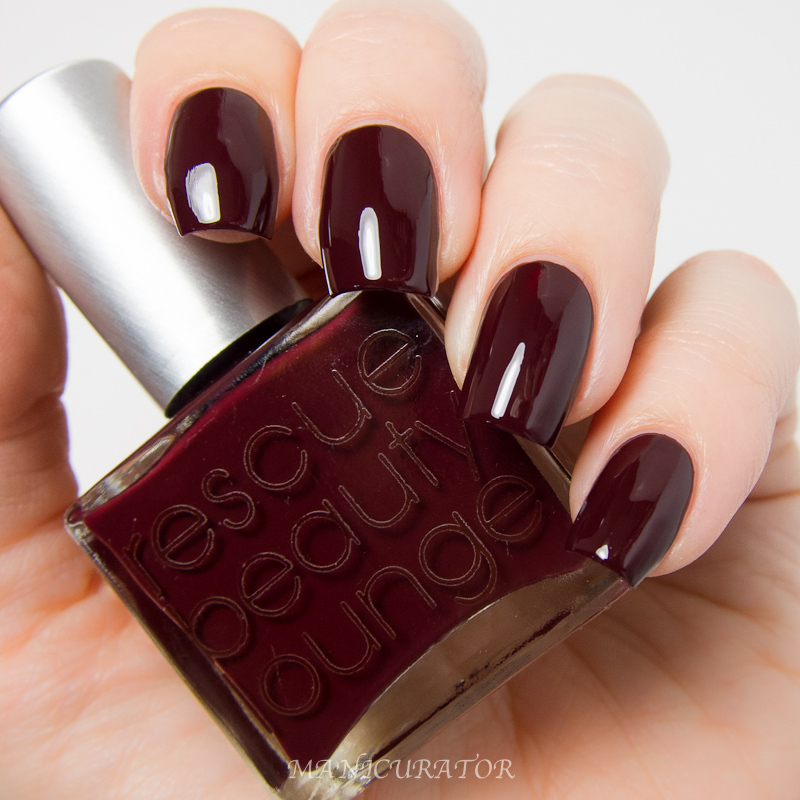 Rescue Beauty Lounge Cerise Noir - "black cherries dipped in dark chocolate". My favorite of the group by far. 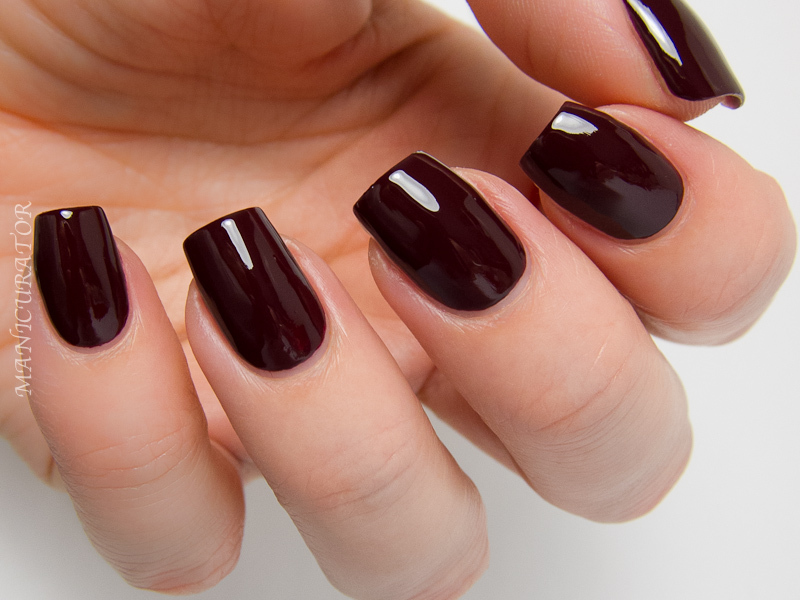 This is 2 coats, perfect formula, high shine. This is the one I simply couldn't take off. Can you blame me? Do you have any of these? Hoping to snag some of the new ones? 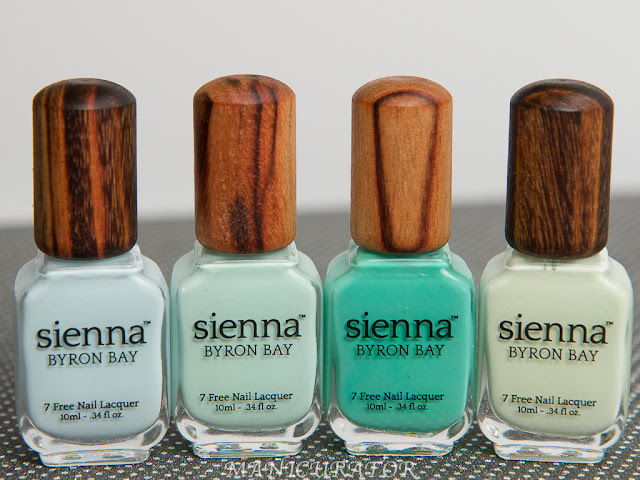 Check out the swatches of A Poem collection when they go live tomorrow at noon, EST! I need oxygen! And I bigger nail polish allowance. These are so awesome! I'm in awe of how perfect your nails are. I love Grunge so much. Gorgeous swatches! Fantastic swatches. 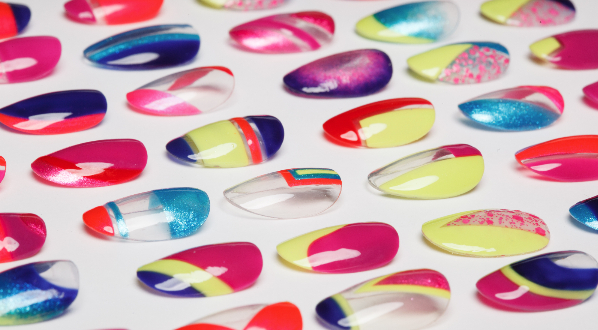 These babies are begging for some nail art!